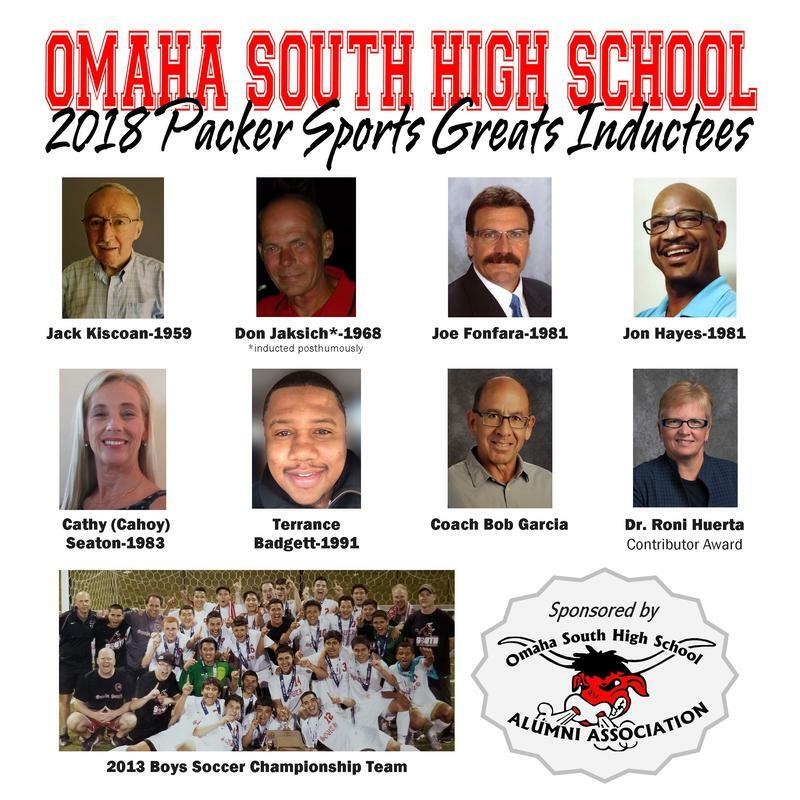 Congratulations to all the members of the South High School Packer Sports Greats! A group of outstanding alumni were inducted into the 2018 Packer Sports Greats Hall of Fame on October 24, 2018 at Anthony's Steakhouse. Pictures from the 2018 induction can be seen here. * Don will be inducted posthumously. Please click on the letter of the individual's last name to view their bio and photo if available. We are continuously looking for nominations for candidates worthy of SHS Packer Sports Greats - Athletic Hall of Fame. If you know someone who you think is deserving of this award, please nominate them! The deadline to nominate for a particular year is April 1st. There are two ways to complete a Nomination Form - print a blank form or fill it out electronically and then print your completed form.